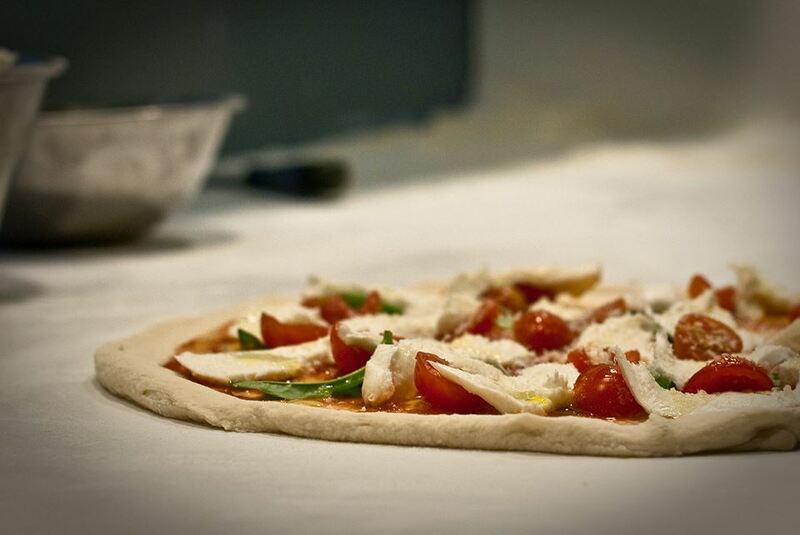 A pizza contains the flavours, scents, colours of nature and the jolliness of the Neapolitan people. Pizza became as such towards the end of the 18th century, when the Neapolitans added the tomato to the focaccia (kind of flat bread); it became a meal and a snack, loved equally by common people and the rich, appreciated by gourmets and the simplest palates. Nowadays pizza is universal. 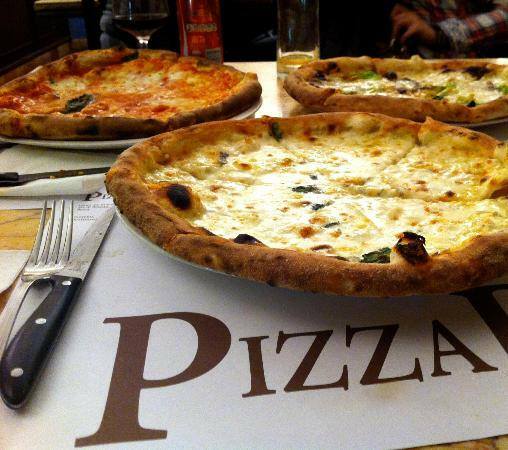 There isn’t a place in the world where pizza doesn’t represent Italy and its sun, sea and culinary culture. But only the Neapolitan pizza, thanks to the manual ability of the flattening of the dough, to the genuineness of the basic ingredients and the baking in classic wood-burning ovens, remains inimitable, soft, tasty and easily digestible.